The vision came upon him suddenly: a delicate Roman beauty materializing out of the swirling whiteness of the snow. 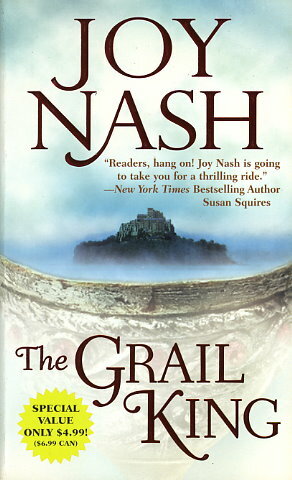 Her appearance near his ruined Celtic village makes no sense, but when the trance leaves him, she remains, demanding that he use his Sight to help her find a stolen grail. The last thing Owein intends is to use his gifts for his enemy, yet something tells him this innocent lass has the power to heal his wounded heart.